For a generation of kids and teens who have never known a world when constant digital connection didn’t exist, the impact of the constant connection and comparison is still be studied. While some small studies have been conducted, it’s not possible yet to gather long term impact. There’s also the constantly evolving nature and platforms that makes research more challenging. While there are some noted benefits to the instant virtual connection they can make with their peers they might never otherwise meet, there is also the negative impact of constant comparison, bullying, and a new level of virtual peer pressure. It’s important if the negative effects to begin to have an impact on a teen’s mental health, to seek support and guidance early, to help them work through the issues before they escalate. This can be in the form of cognitive talk therapy or psychiatric treatment. 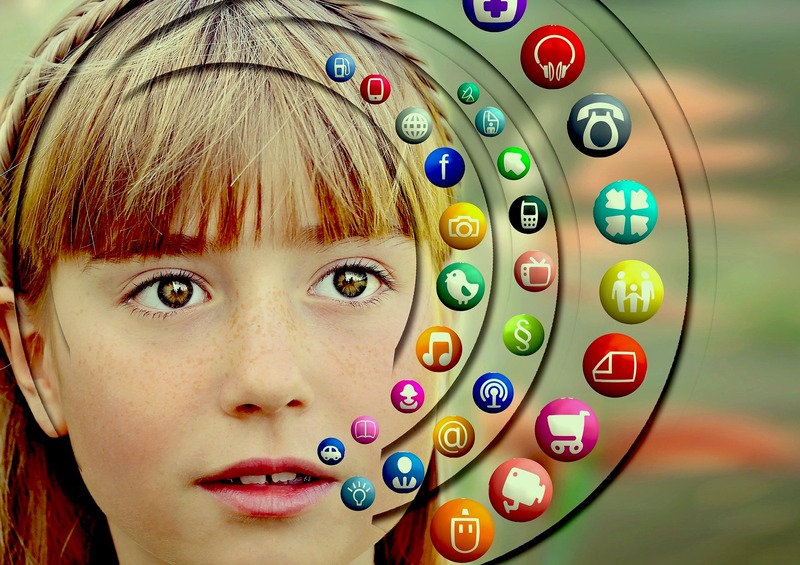 Social media is constantly evolving, and over time kids younger and younger are using it. This makes studying its effects on children and teens challenging. Teens who spent more time on social media had 2.2 more risk on average of reporting eating disorder and body image concerns. Those with the highest use had 2.6 times more risk. The more times teen spend on social media, they more likely they would report symptoms of depression and having trouble sleeping, especially when used within 30 minutes of going to bed. There’s evidence of a concerning “herd mentality” resulting from “likes”, noting the reward certain of the brain lights up when they receive a “like” and they are more likely to like something regardless of its content, when it already has a lot of likes. 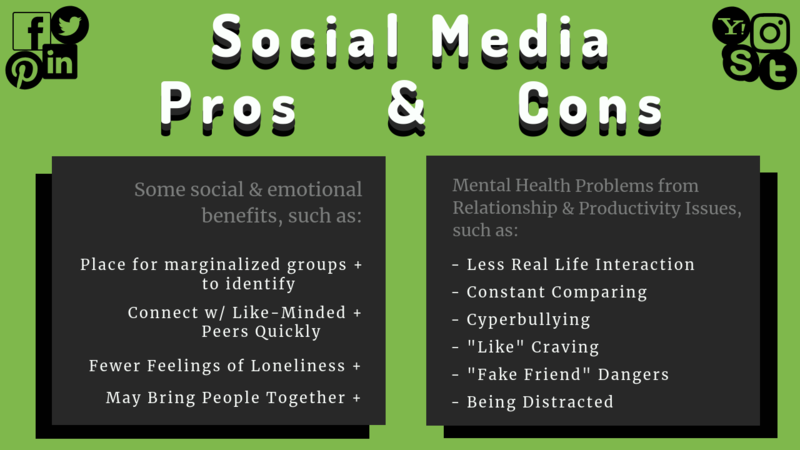 While there’s much room for concern, there are also some social and emotional benefits to social media use, especially for teens who struggle socially or who identify with marginalized groups. The ability to connect almost immediately with like minded peers, some who they may never have the ability to meet in real life, makes socializing easier and helps teens struggling to feel less isolated and alone. These online peer groups can provide commoradary and support they may otherwise never find. Less Real Life Interaction- Human connection is a powerful experience, helping us develop compassion and empathy (both important skills to combat bullying). The more time teens spend socially digitally they less time they get to practice real world social skills. Constant Comparing- Even knowing that everyone is curating their best moments for the social feeds, it’s still hard not to get caught up in comparing to their peers. From personal successes and material possessions to physical appearance, everyone’s personal life is amplified online. Cyberbullying- The real life disconnect seems to make bullying so much easier, making the bullies more brazen and more likely to do or say things they may never do face to face with a peer. Teen girls are at a particularly higher risk, but boys also face cyberbullying. The victims often face anxiety, depression, and sometimes suicidal thoughts. “Like” Craving- The desire to garner more and more ”likes” can motivate teens to do things they otherwise might not do, including anything from altering their appearance, engage in bullying, and accepting risky social media challenges. “Fake Friend” Dangers- The more friends they accept, the more “friend of friends” can see their personal information, from birth dates and family details to personal photos and insights, that can be used for various nefarious intentions. Like everything moderation is key, and time spent on social media certainly plays a role in its impact on mental health and well being. 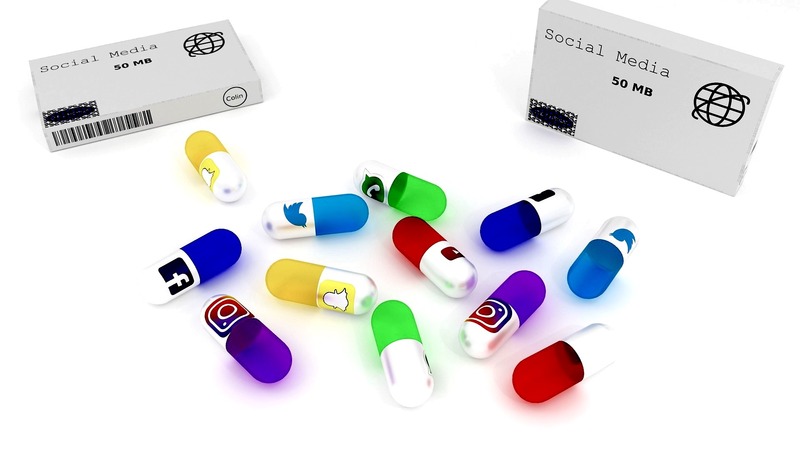 There’s no need to block all social media despite the risks, what’s important is to find a health balance and relationship with the digital world and to always seek professional help before the burden of the negative impacts becomes too much to bear.